SoftKiwi is a small, independent game studio based in Poland. We take great pride in what we do, all while having great fun, too. It's our mission to entertain you with the results of our work. We may be a flightless bird, but we aim high! Endless, mind-blowing race that you can survive only by avoiding obstacles. Challenge your friends on unlimited, procedurally generated maps, earn achievements and get to the top of the leaderboards! Ever since i started playing this game i was addicted. I've only played it for 1 minute and i LOOOOOVE it! This game has perfect complexity with no lag time between screen press and jump time. Certainly deservers 5 stars. A game for those who love the speed and feed. It really id thoughtful and original game that, despite its advertising is not as annoying. This is not a game, it is a masterpiece!!! 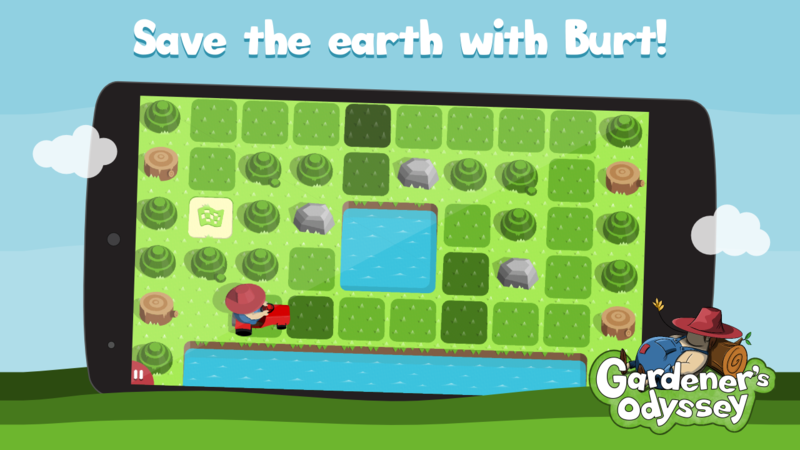 Can (you and) Burt save the Earth? Take part in the cold-blooded duel between two eternal enemies - a gardener and the grass that seems to never stop growing. 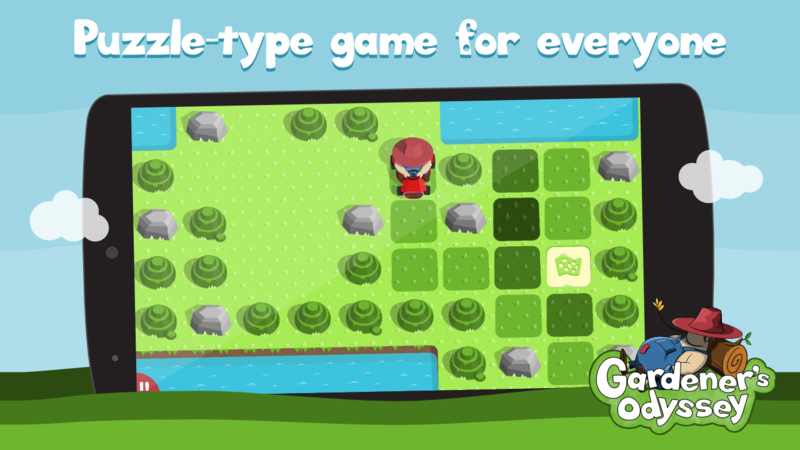 Test your skills and play Gardener's Odyssey, SoftKiwi's new logic game. 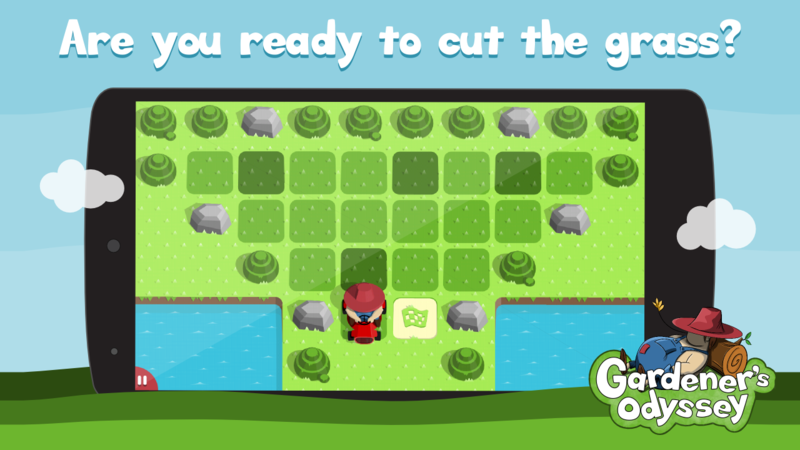 Your goal is pretty easy - cut the grass covering the whole territory over 40 unique levels.